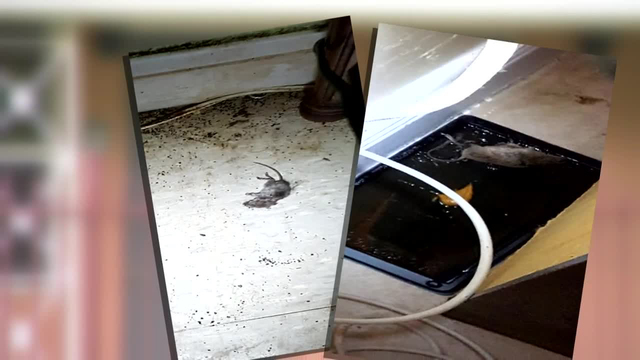 From KD: Nursing home in N. Fla. shut down for bed bugs, rats and filth. Barbara Stone who is doing prison time for merely telling the truth and defending her elderly mother said it best: nursing homes are nothing but slums and ghettos for the elderly. I still have the same challenge for all of you out there who say, “well some are good.” F no, they are not. Go take a survey at any nursing home. If the residents are not comatose and drooling in front of a TV droning or or in the hallways slumped over, they will 99% tell you they want to go home or live with a beloved child or relative or friend. Their beds are crap, the food is crap and you wouldn’t let a dog or cat live like the elderly do in nursing homes. Even a dog at the shelter has a chance for adoption. These people do not. They will assuredly die in the end without ever seeing the light of day again. Again, who is looking into this? Answer: no one. Not the Chicago Police, not the FBI, the states attorneys, no one. Who give a flying you know what about the elderly? Targeted, drugged forced into nursing homes, why not bring back the cattle cars and human incinerators of World War II? Are we really doing any better? Nope. I’m still waiting for ONE PERSON to answer my challenge about how 99% of nursing home patients want to go home, and no one investigates, no one helps them and no one cares about their human and civil rights violations. Why? the money is far too good, really great in fact. For $70k per month would YOU let a one of them go home? read on. I am disgusted for sure. 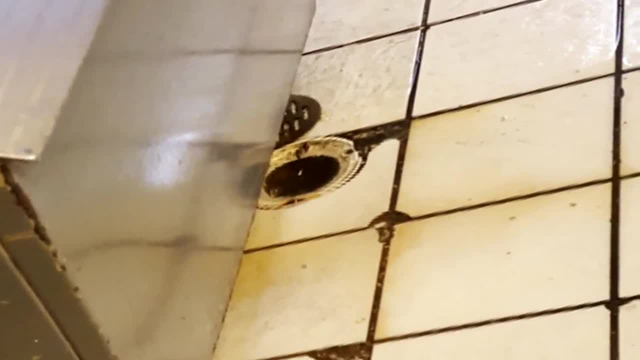 NORTH MIAMI, Fla. – A total of 104 residents and patients were recently evacuated from a North Miami assisted living facility after state inspectors said the conditions were unsafe and unsanitary. 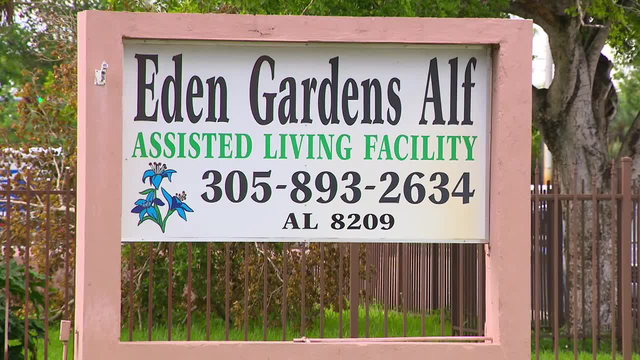 Inspectors with the Florida Department of Health and the Agency for Health Care Administrationshowed up at Eden Gardens, 12221 W. Dixie Highway, in August after a complaint about a bed bug infestation. Conditions were so bad that the Agency for Health Care Administration is looking to permanently revoke the facility’s license to operate and fine the owners $20,000. 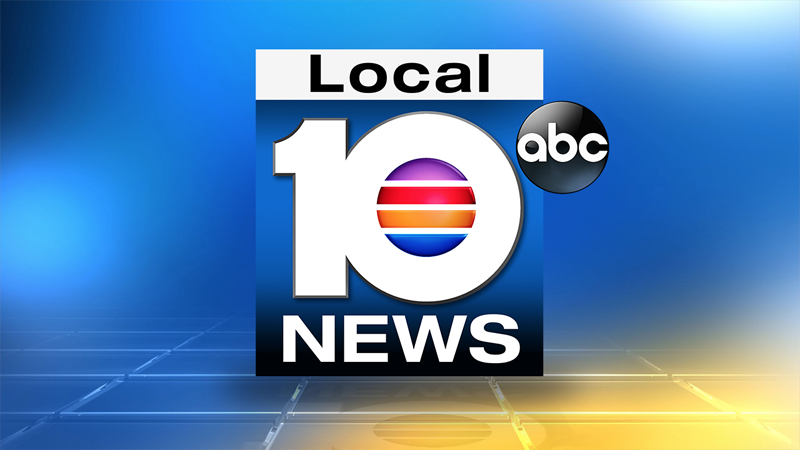 “How long did they give you to pack up?” Local 10 News investigative reporter Jeff Weinsier asked. “Is that enough time?” Weinsier asked. “They were everywhere,” he said. 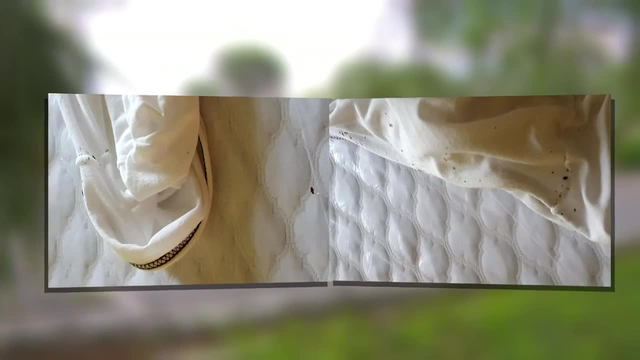 The emergency order to shut down the facility said the bed bug issue was well known to those in charge, and efforts to eradicate the problem didn’t work. “I don’t think it was right, you know, us living in conditions like that,” he said. “Did you ever complain to them?” Weinsier asked. “Who you going to complaint to?” Bobby said. 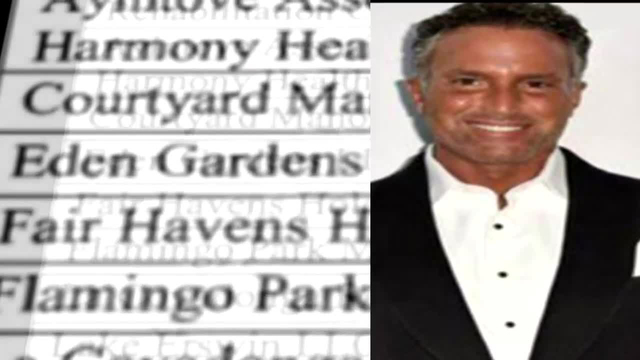 A spokesman for Florida’s Long-Term Care Ombudsman Program said the agency received 83 complaints and opened 44 investigations on Eden Gardens since 2004. Ken – what a great ending to a fictional professional guardianship fraud story. Many of us have enacted out this scenario in our mind I believe – only it wasn’t just the guardian left tied to a chair by thugs! I’ve talked to a couple of ladies who do target practice so that they can pretend the target is a judge. This is what we’ve come to – the shoot-out at the OK Corral! Anyone who travels to Tombstone, Arizona hears the controversy that still rages on – was Wyatt Earp a good guy or someone wearing a sheriff’s badge to kill his enemies? It is always interesting to get an accurate view of the past. Channel 274 (Direct TV) is replaying the episodes of BOSTON LAW. This afternoon I accidentally tuned in on a program that featured the hero addressing the situation in which a conservator (guardian) was appointed to handle the Estate of 80 year old woman who was placed in a nursing home. As the woman was elderly the Boston Court appointed a Conservator for her. When the woman recovered her senses she discovered that she was a prisoner and the Court appointed conservator was spending all her money. She tried to escape, but she and her helper were apprehended. The high powered law firm heroes of BOSTON LAW were engaged. To my surprise they went to Court and a judge appeared who was a double for one of our Cook County judges was depicted as presiding. She did exactly what a Cook County, Illinois judge would have done leaving the conservator/guardian with full power to continue the ELDER CLEANSING/HUMAN TRAFFICKING. I was glued to the Television — I waited for the fictional solution. I personally in the Sykes case 09 P 4585 and several other cases I tried everything I could think of. Maybe the creative fiction writers could create a solution! The solution was so simple – it was one that I thought of myself, but rejected as I just did not practice law or conduct business that way. The lawyer hero, Alan Shore, hired a bunch of thugs who went to the conservators’ home, beat him up, and left his tied like a steer at roundup time. To add to the decor the thugs duct taped the mouth of the lawyer conservator. Alan Shore made it a condition precedent to releasing the guardian/conservator his (the conservator) victim from hostage. Simple, direct, economical, however, unlawful and unethical — HOWEVER human trafficking, theft, tax evasion, kidnapping, fraud ******* in most jurisdictions (apparently not in Illinois, Florida, Massachusetts *******)is also a bit anti=social and illegal even when applied to the elderly and the infirm. I know about Illinois — In the Sykes case when Ms. Denison and I were quoted by PROBATE SHARKS blog crying out for an honest investigation the Supreme Court of Illinois, Mr. Jerome Larkin, and the Illinois Attorney Disciplinary Commission (IARDC) went bonkers and Larkin authored one false pleading after another. Ken Ditkowsky! I keep mentioning Attorney JoAnne Denison’s blog however I wonder if anyone other that me actually looks at it. Certainty, assuming that the Supreme Court Justices are honorable people, one or two should have looked at it and was more than a rubber stamp of Jerome Larkins perjury and perfidy.